A Graduate of the Institute of Export and Member of the Chartered Institute of Logistics and Transport, Peter’s career started in the export shipping department of Courtaulds plc, before joining his family's freight forwarding company, D H Ward (Shipping) Ltd, where he became Managing Director. In 1994 he masterminded the Company's merger with American-owned Fritz Companies, which under his leadership became a top-five forwarder in Europe prior to acquisition by UPS in 2001. 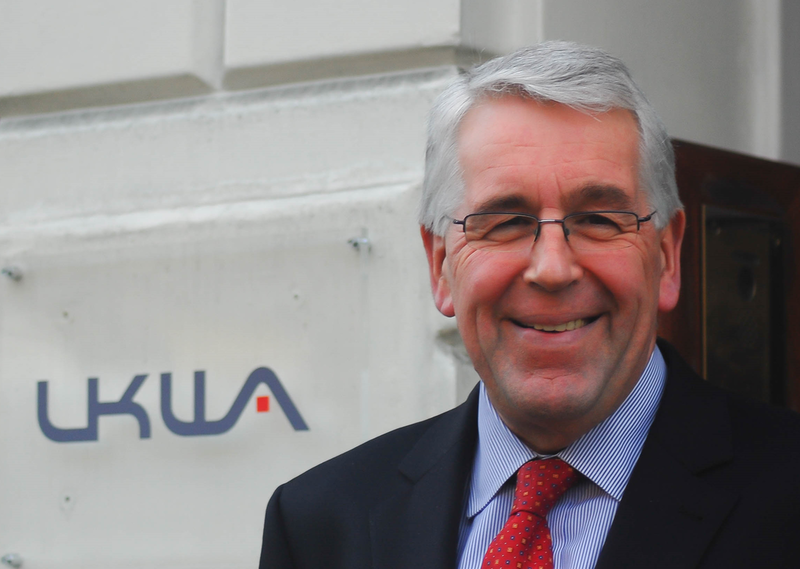 More recently Peter was Director Europe of P&O Nedlloyd Logistics, and Commercial Director at DP World London Gateway prior to joining UKWA as Chief Executive in January 2015.